Activision has announced that Call of Duty: Black Ops 4 has sold $500 million worth of copies in only three days after its worldwide release last Friday. The game also set new franchise records for most combined players, average hours per player and total number of hours played on current generation consoles. It’s above both Call of Duty: WWII and Call of Duty: Black Ops 3 (single player, multiplayer and zombies) during the same amount of time. 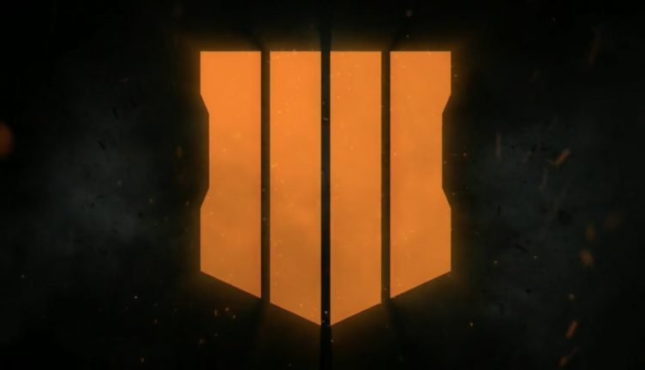 Black Ops 4 also has over double the amount of players on PC as Call of Duty did last year in the first three days, as this was the first release on Blizzard’s Battle.net. Finally, it had the highest level of viewership on Twitch during the weekend, based on minutes watched. The game was published by Activision and Treyarch, as well as Raven Software and Beenox for the PV. The game is available now PS4, Xbox One, and PC. It’s rated M for Mature (Blood and Gore, Drug Reference, Intense Violence, Strong Language).